Vencil W. Moore, P.A. 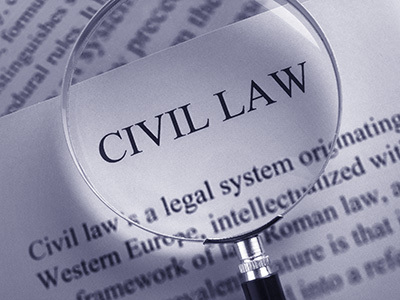 of Cocoa, FL has the legal knowledge and experience to handle any type of civil cases (excluding cases involving personal injuries), including foreclosures and credit card defense work.  If you are overwhelmed by bills and mortgage payments, call Attorney Vencil W. Moore today. We can guide you through this difficult financial time and stop harassing creditor calls.